This is undoubtedly the stupidest & most irrelevant post I'll ever make. Looks like it could be Tim Allen's hand. Sorry, I'm sick, and my sense of humor gets disoriented as hell when I'm sick. i was actually thinking the same. 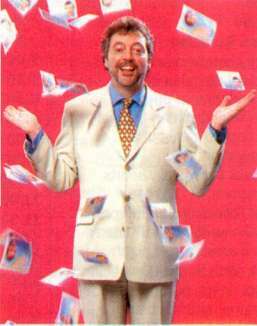 ^^LOLZ^^ i love jeremy beadle jokes. Hahahaha, I thought for sure I was gonna regret posting this.